I promise I won’t do this every time there is a review posted, but I am pleased to let my readers here know that my first review for Dusted Magazine is up, and you can check it out here. I’ve been following Dusted Magazine for a while now and am thrilled to be a part of the creative team there. I have a passion for music that coincidentally does not tend to make the channels of pop and mainstream, so to be a part of such a talented bunch of writers talking about my kind of music with so much depth and insight is a real treat. 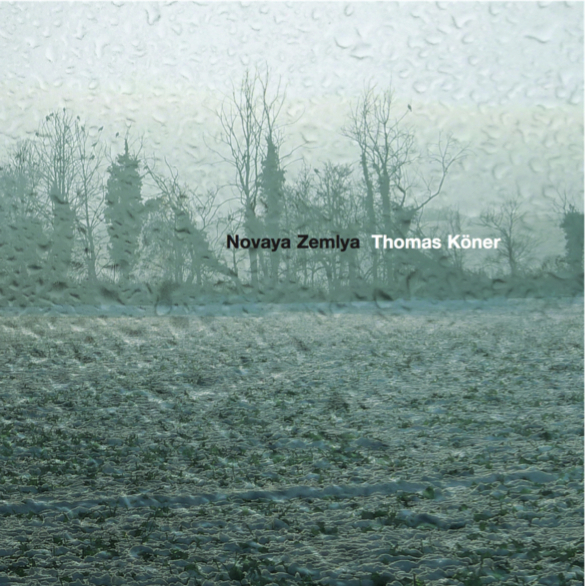 I was really lucky to have been offered a record by the great Thomas Koner to review for my first gig there. More great records have tumbled my way since then and there will be more reviews for Dusted Magazine. Of course I won’t go into detail about this stunning album. You’ll just have to hop over to Dusted and check it out. But take a look at the beautiful piece above to get a taste. And you must visit the Thomas Koner website and get a feel for his stunning videos. You won’t be sorry – I promise. I hope you all enjoy the review and become as addicted to Dusted Magazine as I am.